My husband enjoys hot homemade food. 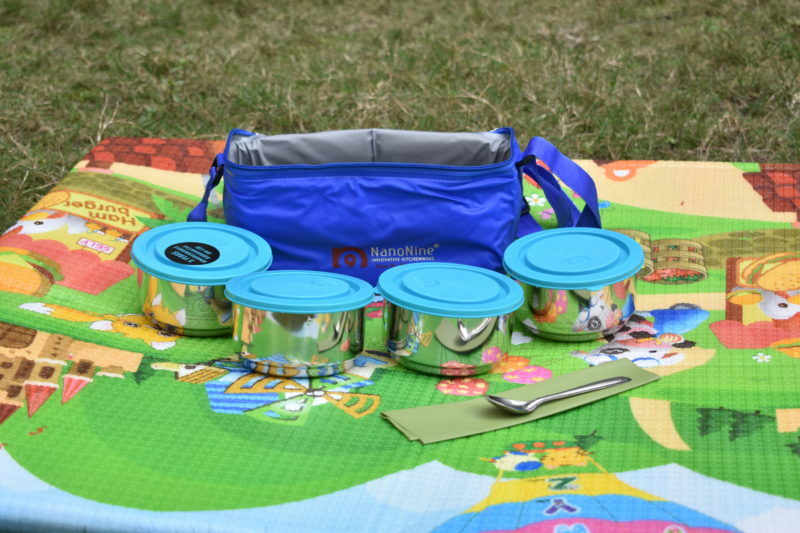 I got this Stainless-Steel Mid-Day 4 Pack from NanoNine so that he enjoys his yummy and fresh lunch every day. Each steel box is well designed and is leakproof. A great choice for those who prepare to take proper lunch like roti, gravy, rice, and salad. It is easy to wash and totally cool to carry for office as well. This stainless-Steel Mid-Day 4 Pack instantly got my attention, it is priced for only INR 1224. For the quality and look, the price is worth it. Moreover, The look is awesome, the blue colour pack looks nice and doesn’t get dirty too. The fabric is washable and ready to be used as a new one again. I was searching for a strong water bottle for my daughter, with kids it is difficult to manage plastic bottle. Moreover, it is not a safe choice for a growing kid. 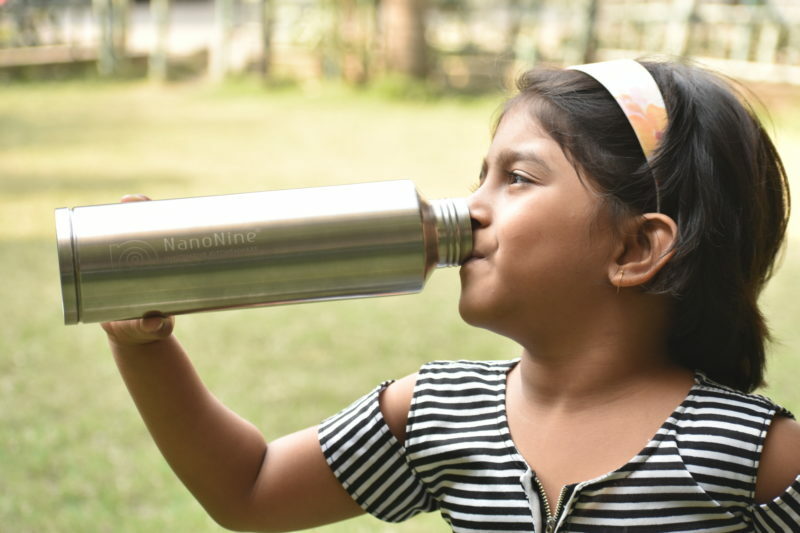 Hence, I order this cute Stainless-Steel Cool Water Bottle for my daughter. The best part is, it is a personalized water bottle, her name was printed on the bottle. My daughter loved it to the core. Moms don’t need to be worried about mixing of water bottle anymore. It keeps the content of bottle cold and fresh for hours, summer is approaching and my daughter loves to gulp down only cold water. That is the only way to quench her thirst. Stainless Steel Cool Water Bottle does the job really well. I love to organize kitty parties and dinner parties for my family. Moreover, almost every weekend my house witnesses a dinner or lunch celebration, I feel this is the best way to enjoy the weekend. I was looking for a beautiful Haandi Serving Pot for the same, Haandi Serving Pot With Lid from NanoNine is my favourite now. The classic pot look is just amazing, it does the job well and the lid secures the food very well. All the product from NanoNine are awesome, you will be confused about what to choose and what to leave. I loved the exceptionally amazing stainless-steel quality; the products are sturdy and adds more beauty to your kitchen. It is the best place for all your kitchenware needs, they have got everything at a reasonable price. The delivery is timely. I loved the packaging; each product is neatly packed. 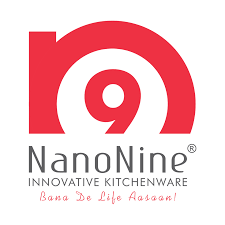 If you want a kitchen makeover, NanoNine is the right place for you. Have a question, do the food stays hot in the hands pot for a few hours? I was looking for steel lunch box for my kids and husband and this looks decent enough, I will definitely check their stock. Nano nine have some amazing range of products.. Very nicely currated post..
very nice product. Excellent quality and good size. The stainless steel cool water bottle is a good size., I was on the look out for something for my kids in school. 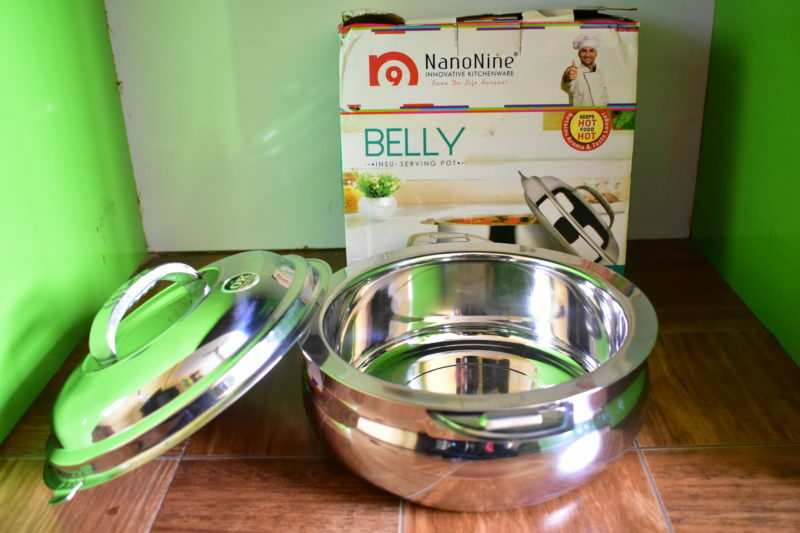 These are great products by Nano Nine. I like the personalised water bottle, so easy to carry to school too. The product looks amazing and handy.Thanks for sharing the details will surely check their site. I always prefer steel products over plastic ones for the sake of my family’s good health. These products are so good and stylish at the same time. Thanks for introducing this to me. Products have great look but priced on upper side compared to other brands. Looking nice. How to purchase?